Basic information – SEEIF Ceramic, a.s.
Commercial name: SEEIF Ceramic, a.s.
SEEIF Ceramic, a.s. has been established in 2009 by the merger of three major producers of refractory materials in the Czech Republic – the Moravian Ceramic Factory MKZ, KERAVIT Ostrava-Vítkovice and REFRAMO Kadaň. The history and tradition of the production of refractory products in merged companies dates back to 1831. 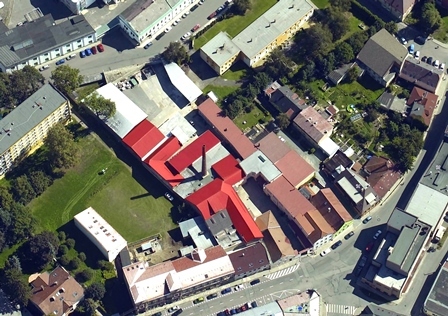 Production plant 1 MKZ Fireclay Factory is located in Rájec-Jestřebí in South-Moravian Region and it has been built in 1908 as brickyard and rebuilt in 1911 to produce the fireclay. Plant produces and sells fireclay refractories and high alumina refractory shaped products. These products are used mainly in foundries, stove-building, building industry and also in manufacturing of industrial furnaces. Fireclay products include three production branches: fireclay bricks for building industry, stove fireclay and casting fireclay. Fireclay and high alumina products for foundries (casting fireclay, foundry holloware) are used in gating systems for metal casting. Stove fireclay manufactured from both plastic mass and crumble mass are used as construction and non-construction linings of fireplaces, chimney-places and cauldrons. 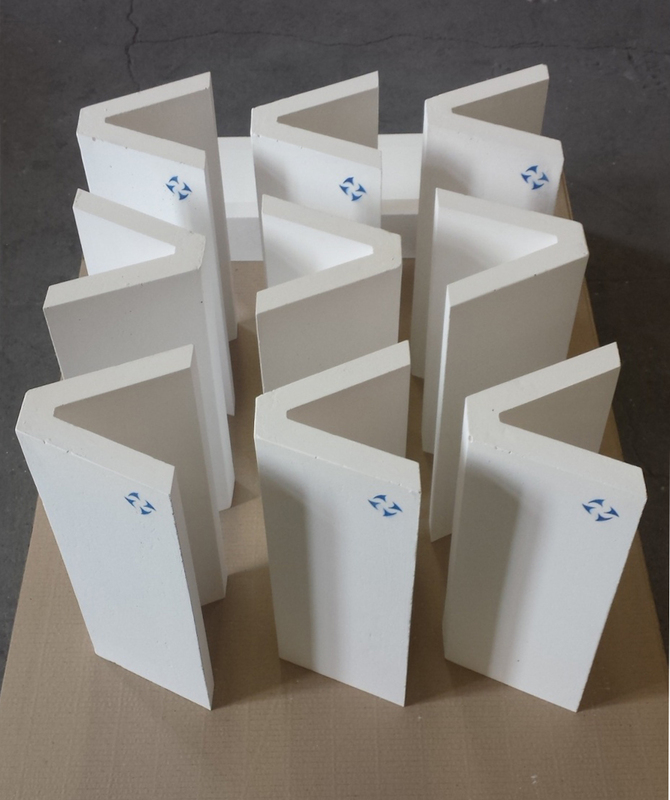 Fireclay and high alumina bricks are manufacture in more qualities for for use in very high temperatures up to 1 730 ° C. Special branch production line is manufacturing of heating elements – special fireclay shaped products with pressed-in electrical heating spiral – used as parts of ecological radiators for heating in habitable rooms. 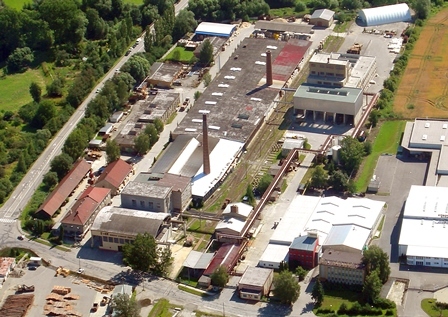 Production plant 2 MKZ Refractory Masses is located in Rájec-Jestřebí in South-Moravian Region and began the production in 1989. This production plant focuses mainly on the production of gunning and ramming masses for blast furnaces (tap hole clays), including masses and accessories for foundries and steel works. The additional range of the plant includes dried foundry sands. 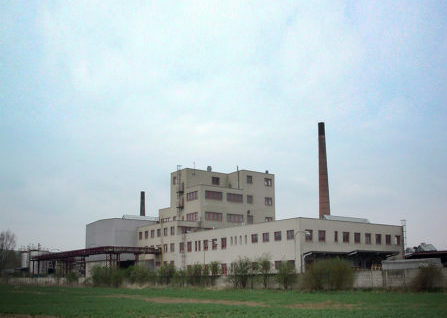 Production plant 3 Keravit is located in Ostrava-Vítkovice, in Moravian-Silesian Region. It is a traditional refractory ceramic materials producer. Since its founding in the 1th mid. 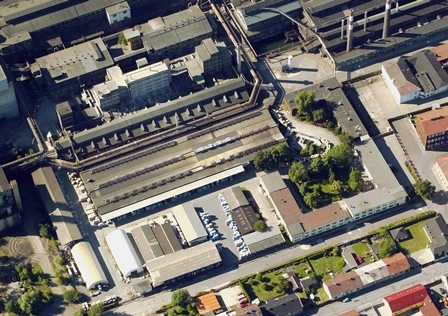 of 19th century, the plant focused on meeting the needs of metallurgical steel making operations in Vítkovice iron works, in particular in the range of production fireclay shapes for gating systems. This plant is European leader in production of high alumina gating systems for steel ingot castings. Plant is also producer of wide range other refractories, produces structural refractory bricks for common and special industry needs and also produces unshaped refractories. This production plant founded in 1947 produces mainly wide range of goods based on graphite-fireclay compound and destined for the foundry and steel industries (graphite stoppers and nozzles, graphite crucibles, SiC monoblock stoppers, ladle bowls, pyrometric tubes). The other important production lines are heat-insulating moulded blocks IZOSPAR (light fireclay feeder bricks) mainly for foundry industry and variety of other thermal insulation shapes. All processed raw materials are subject to initial inspection. Final products are tested to the extent of valid standards and acceptance conditions. We offer consultancy and testing activities to all interested parties. In order to ensure the high quality of the refractory products supplied and in connection with the services provided, SEEIF Ceramic, a.s. introduced and certified a quality management system according to ISO 9001. At the same time an internal quality control of input raw materials and finished products is carried out, in order to ensure the conformity of the quality parameters given by the material sheet of the product with the parameters of the finished product. The company has laboratories that provide continuous control of quality parameters in the production of refractory materials. 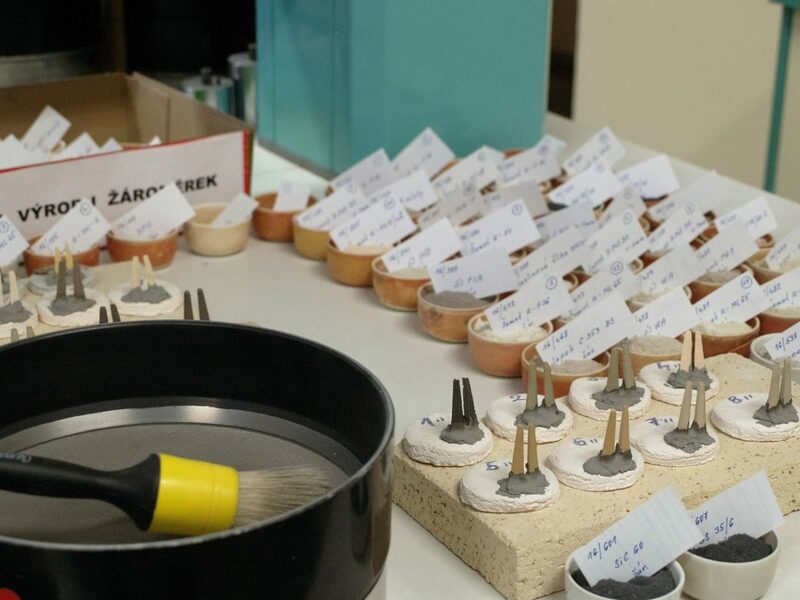 SEEIF Ceramic, a.s. has a research and development department that manages research and development activities in three development laboratories (at production plant 1 MKZ Fireclay Factory Rájec-Jestřebí and production plant 3 KERAVIT Ostrava-Vítkovice). The above-mentioned laboratories have modern instrumentation for research and development: sample preparation machines, laboratory furnaces, driers, mixers. The above-mentioned technologies are used exclusively for research and development, outputs are used directly in production and enable increased product performance, product range extension, new product development and innovation of existing products, innovation and optimization of production processes. In the field of research and development of refractory materials and also in other areas of refractories production we cooperate with universities. We are open to collaborating with young talents which enables the processing of bachelor’s, master’s and doctoral theses with us. Students and graduates obtain experience through internships and paid summer jobs.